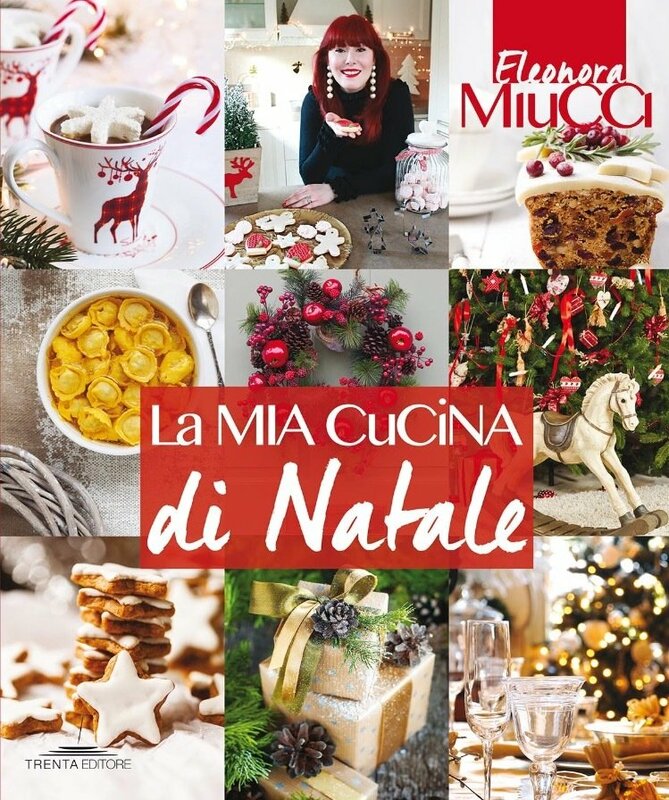 Madame Eleonora con il suo libro Country Charme.Madame Eleonora’s Entertaining -vincitore ai GOURMAND Awards 2016- sarà alla fiera di Francoforte nello stand: Gourmand International. The Gourmet Gallery is the yearly meeting of the international cookbook market. Publishers, authors, chefs, producers, journalists, tourism institutions, photographers and stylists from all over the world exhibit their production during ve days of intensive trade. This year, we are also happy to launch the Gourmet Authors Center, an international area for culinary authors at the Gourmet Gallery of the Frankfurt Book Fair (October 19-23). ← Buon gusto e savoir-faire in spiaggia. Regole di bon ton in vacanza.